In a 1848 building that has been recently renovated, we have created a charming lodge where we can make our dream of offering our hospitality and an excellent service to those who visit Madrid. Artistic B&B is located at number 11th. Lope de Vega street, a quiet and full of history location, and at the same time a walking distance from Madrid's main attractions. We are located in the heart of the Arts District, surrounded by excellent entertainment options as well as bars and small delicate shops. Our bed & breakfast is very quiet, since we only have six rooms, which allows us to offer a very close and personal experience. The decoration chosen is warm mediterranean, with our personal touch and a large amount of hand-made details. All the rooms are different, but they are all ample and bright. They have extra comfortable mattresses, flat sceen TVs, free WiFi Internet, rain showers, central heating and private bathroom. 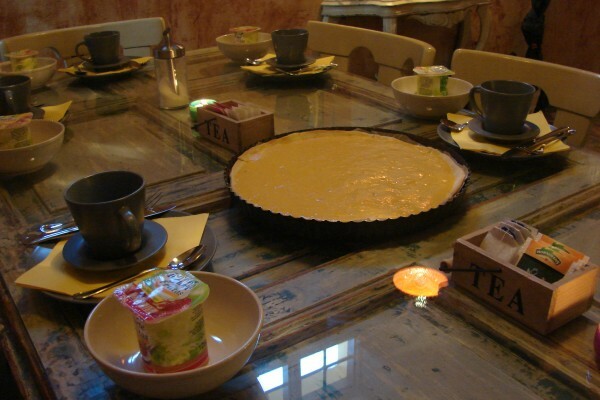 Apart from that, a varied home-made breakfast is included in the price and we offer free tea and coffe all day. To sum up, Artistic Bed & Breakfast is a family run business where we try to care for the little details that make our guests enjoy a unique and personal experience during their visit to Madrid. And all that at an affordable price. Our lovely rooms, designed to help you enjoy a pleasant and comfortable stay while visiting Madrid are all different. 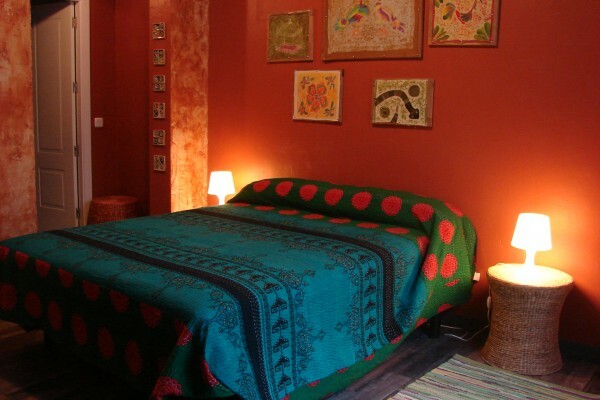 We have only six rooms which grants a personalized attention and a quiet atmosphere. All of our rooms have en-suite bathroom, flat screen TV, extra comfortable mattresses, ceiling fan and access to a common living area where you can relax and enjoy our home. Varied pastries and fesh fruit. Toasts with ham and butter. Toasted sandwiches. And every day something special and feshly baked! Free WiFi in all the property. No experiences yet with Artistic Bed and Breakfast. Be the first! 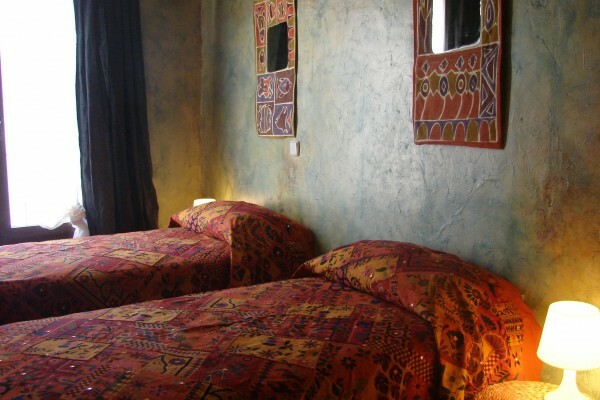 Did you stay in Artistic Bed and Breakfast? Let us know what you thought about it and help others to make the right choice! * I confirm having stayed in Artistic Bed and Breakfast. 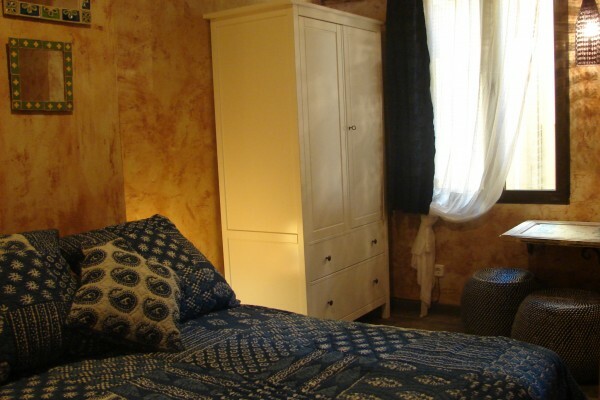 Find other bed & breakfasts in Madrid.